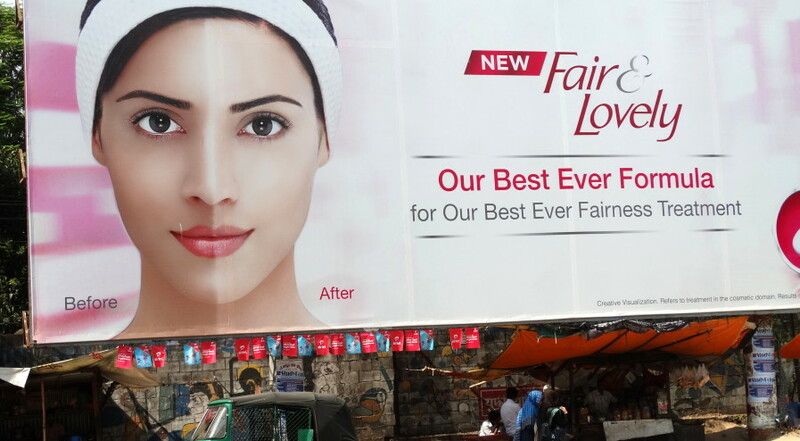 Unilever’s Fair & Lovely website: “Through unceasing rigorous research and development, we seek to deliver fairness treatments with superior efficacy, to reach more and more women around the world. As Cory Morningstar and Forrest Palmer report, the corporations that fund the non-profit industrial complex through tax-exempt foundations have a clear agenda, even though that agenda is obscured by the much-hyped show business of the so-called ‘activists’ on their payroll. 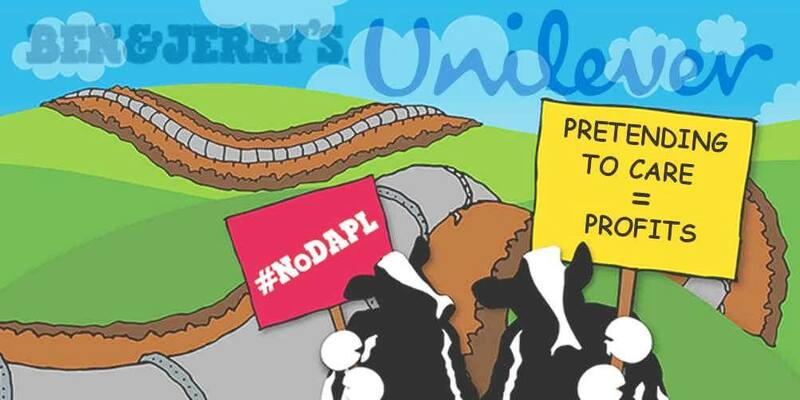 For corporations like Unilever–owner of Ben & Jerry’s, as well as the “Fair and Lovely” line of products for people of color to whiten their skin–funding foundations run by sellout NGO elites in service to Wall Street is just part of doing business. When these co-opted NGOs, i.e. Greenpeace USA and Earth Economics, partner with Wall Street fronts such as 350, Avaaz and Ceres, they function as well-heeled pied pipers that distract concerned people from more serious and effective political engagement. To call this aspect of the thoroughly-corrupted, non-profit industry serious fraud is an understatement. When this complex exploits indigenous peoples fighting for their lives against Wall Street, it becomes an exercise in Orwellian doublespeak. As a result, caring but naive followers of these pied pipers are led into “consumer activism” and other infantile civic roles, where they are easily manipulated by public relations firms such as Agit-Pop Communications (formerly Ruckus Productions). These PR firms, in turn, promote fascist enterprises such as The New Economy.